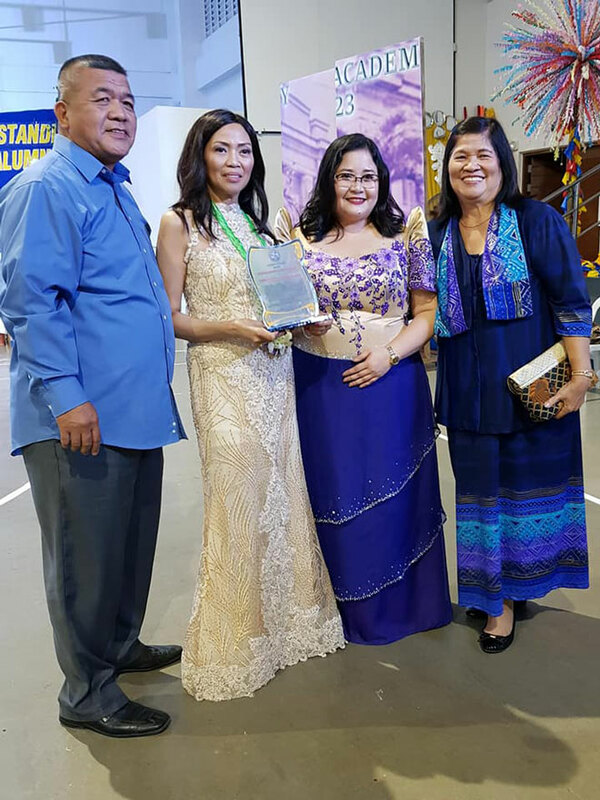 Home / Lite Life / What Filipinos can learn from Cynthia Barker, the first Filipina Councillor in the UK? What Filipinos can learn from Cynthia Barker, the first Filipina Councillor in the UK? In transnational leadership, the Filipino has come a long way, indeed. 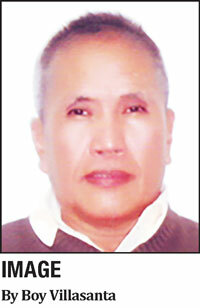 There are a number of Filipinos who are actively involved and revered in politics in the diaspora. 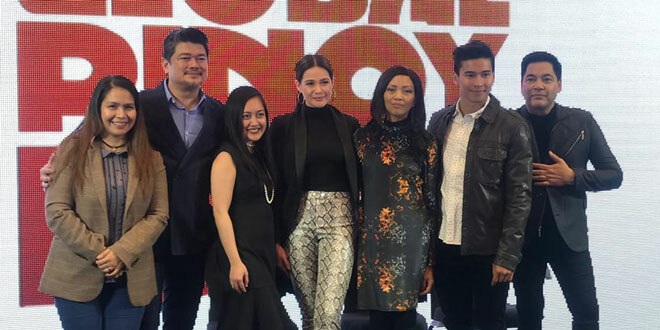 One of them is a Filipina leader who was elected three years ago in public office in the United Kingdom and she is going places, literally and figuratively. Her name is Cynthia Alcantara-Barker, a native of San Pablo City in Laguna Province in the CALABARZON area. After graduation, she worked in an undergarment factory as a production head and showed tenacity when she introduced change in work structure for new ideas and higher sales but there were resistance among her subordinates who were there for decades. Nevertheless, she proved her point and the purchased orders soared. After several years, Cynthia flew to the UK to be with her mom who was working then as an Overseas Filipino Worker (OFW). “By the time I landed at the Heathrow Airport I knew I wanted to live in London,” she said echoing a statement in the book. She wanted to do more, to shine, to lead. It wasn’t an easy way in for Cynthia to the British culture, though. Although she had a mother to depend on her daily needs, she wanted to be on her own. She tried to fit into the work ethic in the UK even if she knew well enough about the universality of the concept of the dignity of labor and human relations. She even went into selling vacuum cleaner but it didn’t last long because she was able to land in an office work where she occupied a relatively high position. Meanwhile, in her self-employment stage, she was the manager of her own firm with a multicultural staff but still distractions got in the way. “Racism has a long way to go in the West,” she confessed. But Cynthia learned fast. In the workplace, she would be herself, friendly and diligent but they weren’t enough. “I think it is the colonial mentality. We carry cultural baggage. We think we are inferior and the white is the superior race,” she observed. While doing a presentation of her marketing plans as an administrator for a recruitment of nurses to work abroad, Cynthia said the white people in the floor would be suspicious of her although she had the sincerest and greatly motivated intentions. When she brought in a British male to speak, she noticed that everyone in the audience would trust him and subscribe to her program. “But then I realized I had to work harder for my presentation to be effective. It wasn’t only the color of my skin but the way I handled myself,” she revealed. “If I wanted to be on top, I shouldn’t be afraid to step down,” she quipped. Married to a Westerner, Cynthia integrated with the whites and the other ethnic minorities in the community. She tried to understand each individual’s differences. She engaged herself in socio-civic and altruistic activities. For her, that was transformational leadership at work. Emotional intelligence, she reminded, was needed to cohere a team. “That started my sense of leadership in my own style. It was the balanced type of human interaction,” she shared. This outlook didn’t escape the attention of some local politicians who were running around with her. 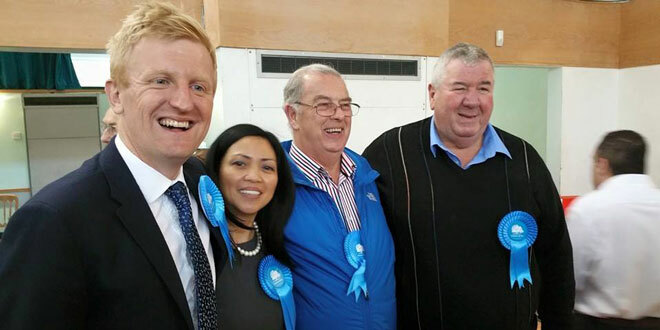 These British public servants who were and still are members of the Conservative Party then under David Cameron talked to her, convinced and supported her to run as Councillors of Elstree town and Borehamwood borough and won the two-post public offices first ever given to a Filipina hands down. Cynthia considered the rise of British-Muslim Mayor of London Sadiq Khan, a milestone. She shared with him the same sentiment. After Khan received the prestigious Community Honours Award endorsed by the Queen of England in the company of exclusive roster of public servants for community leadership in 2014, it Barker’s turn to receive hers in 2016.